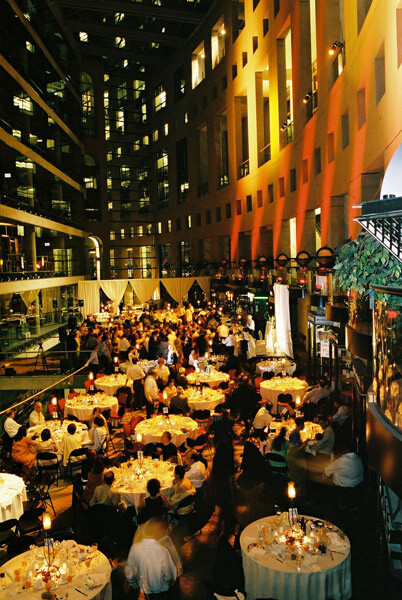 Magnificent architecture and soaring glass ceilings are the hallmark of this exceptional venue in the heart of downtown Vancouver’s sports and entertainment district. Spectacular atriums or functional meeting spaces – you have your choice when you book your event at the Library Square Conference Centre. 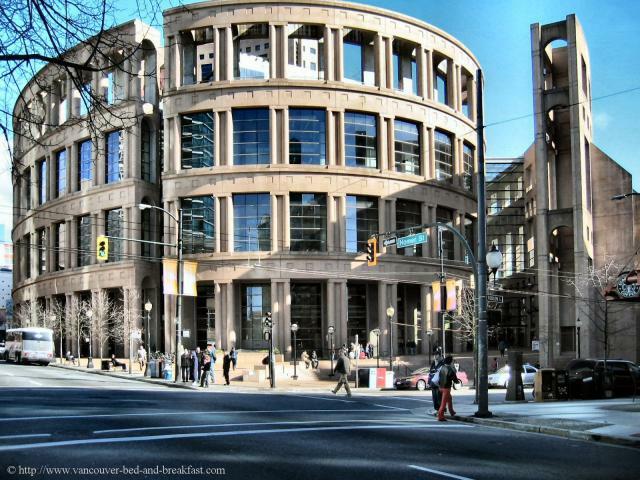 Let the unique architecture of the Vancouver Public Library’s Central Branch add a touch of grandeur to your special event. 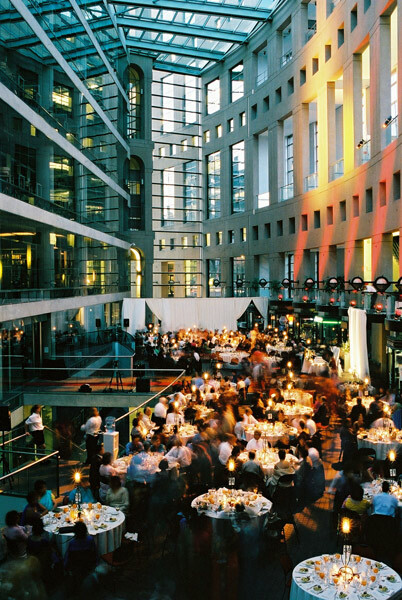 The Promenade offers more than 7,300 square feet of event space housed in a seven-storey atrium under a magnificent glass roof. 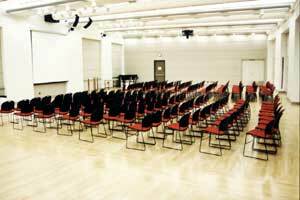 Over the years, this space has been used for many fabulous weddings and impressive gala affairs. 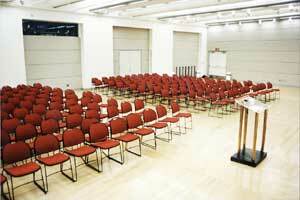 The Library Square Conference Centre will help transform this popular public space for your special private event.